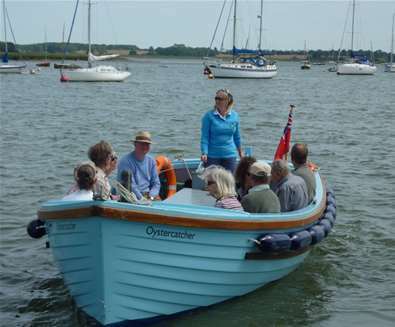 There is nowhere better for sailing than right here on The Suffolk Coast with the expanse of coastline and the Suffolk Broads. 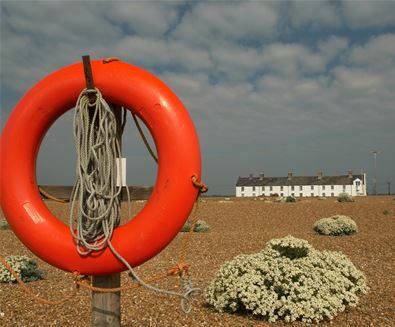 Courses for adults and children are available at Aldeburgh Yacht Club ranging from basic dinghy and powerboat courses to dinghy racing modules. 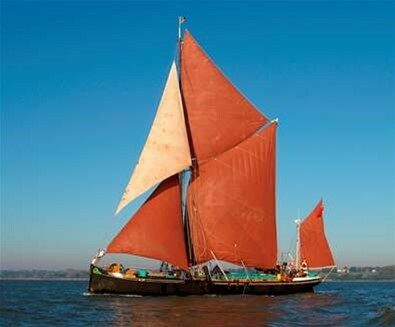 With the Viking Mariners you can learn to sail on the River Orwell, or if you would rather enjoy a more relaxing experience, join them on board one of their sailing yachts, power crafts or barges for a full or half day's sailing experience. 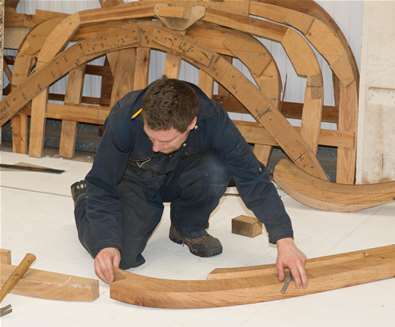 If you're passionate about all things nautical, then book yourself a place on one of the boatbuilding courses at the International Boatbuilding Training College in Oulton Broad; there are a range of full year, part-time and short courses on a range of subjects including Introduction to Woodwork, Letter Carving, Splicing and Ropework and Traditional Rigging and Wirework. Take in the exhilarating sea air and the excitement of a new challenge. 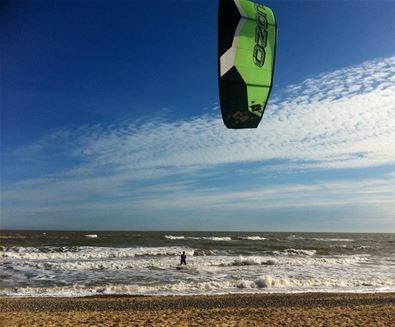 Kitesurfing is the perfect sport for our magnificent Suffolk beaches, particularly those which are uncrowded such as Pakefield, Kessingland, Southwold, Walberswick and Aldeburgh. Contrary to popular belief, this sport is not just for the young and strong. Nearly everyone can take part and give kiting a go. Although a reasonable amount of fitness and flexibility are required it is more important to be able to develop the ability of good kite control techniques. Kitesurfing can be extremely dangerous if you don’t know what you are doing and the worst accidents occur when people try to teach themselves. A qualified instructor will guide you through all aspects of kite flying from the beginning, providing all the necessary equipment and training to keep you safe along the way. 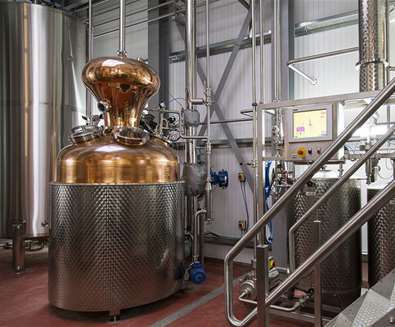 Did you get a new camera for Christmas? 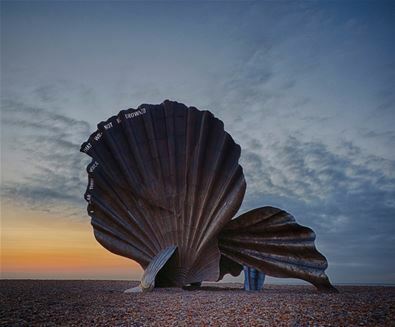 If so, join one of the photography days run by Gill Moon - you can see many of her stunning Suffolk landscapes across The Suffolk Coast's website, so if you feel inspired, book a full days photography workshop! The workshop includes: pre-session consultation to discover your requirements and what you would like from your time, photography out on The Suffolk Coast covering several different locations, transport between locations, photographic tuition tailored to your requirements (including camera settings, composition, exposure, ‘seeing the landscape’, filters and creative techniques), lunch at one of the chosen locations, a full set of printed course notes to take home, and email critique of images after the session. Want to know how to take the perfect wildlife photo? 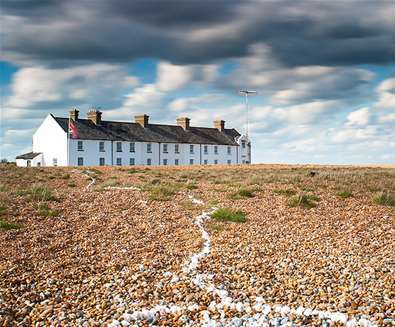 Bawdsey Hall is a quiet retreat with charm and character. 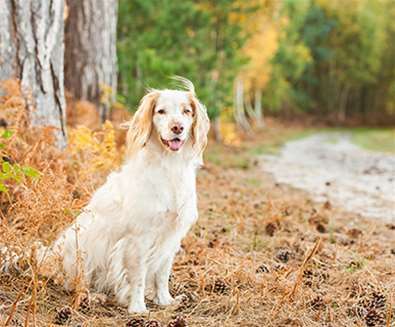 The grounds have meadowland, large ponds and mature woods, offering a variety of different habitats for wildlife - so it's the perfect spot to capture Suffolk's rare inhabitants. 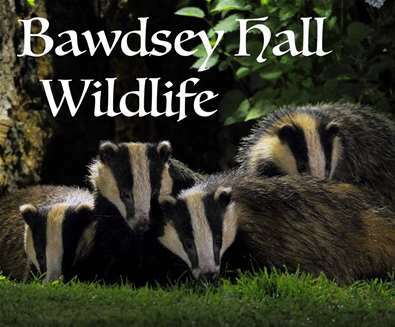 Choose from a wildlife photography days or evening workshop, owl and badger night photography workshops, bespoke one to one and group photography workshops. 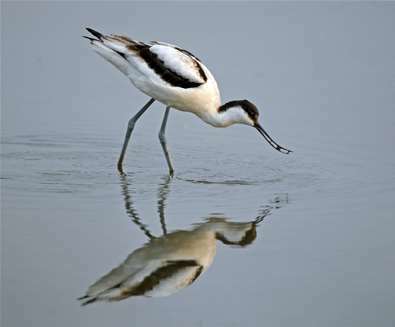 Afterward, hone your skills and check out some of The Suffolk Coast's top photography spots; RSPB Minsmere Kessingland Beach, Shingle Street and Carlton and Oulton Marshes. 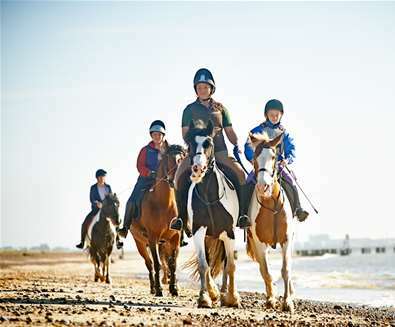 One of the most rewarding ways to see the beautiful Suffolk Countryside and Coast, along with keeping fit and healthy is to take up horse riding! This wonderful skill has so much going for it - horses, it can be argued, are up there with dogs when it comes to man's best friend! 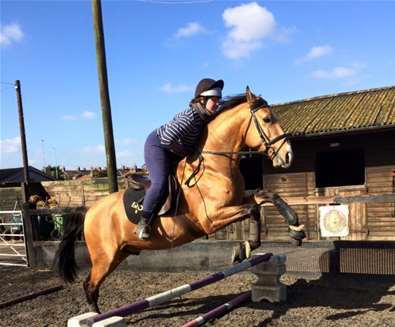 Pakefield Riding School offers the perfect introduction to this sport, with BHS Qualified Instructors and 25 well-mannered horses and ponies suitable for all ages and abilities they'll be able to get you off to a flying start or provide an appropriate mount for that beautiful beach ride! 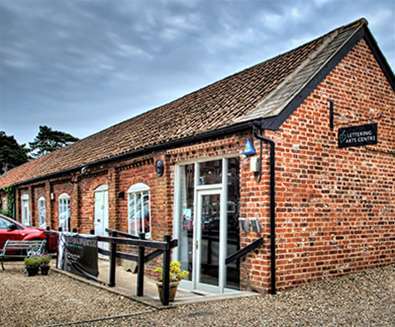 Located within the Snape Maltings complex, The Lettering Arts Centre is one of the UK's leading providers of lettering arts training; offering workshops to help people explore the possibilities of the lettering arts. We offer one-day workshops and longer courses for the complete beginner and returning students alike in letter carving, calligraphy, letterpress and linocut. If you've always dreamed of making your own clothes, then Felixstowe Sewing School offers classes, and lessons for the beginner and novice sewer, as well as a series of workshops for the more experienced seamstress, dressmaker or fabric and textile lover. Courses include dressmaking for beginners, pyjama workshops, how to make vintage toys and how make a retro apron. For a fun way to spend a day with friends or a special occasion book a sew-in party; a baby shower quilt workshop, a hen party workshop with garter, lap quilt, knicker bag making or teen pyjama parties. 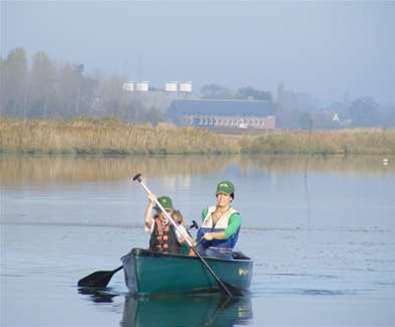 If your new year's resolution was to become more active, then pop along to The Cut in Halesworth. 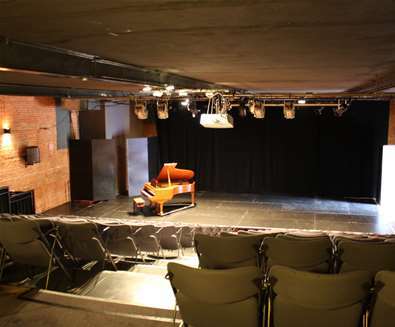 The stunning arts centre housed within a converted Maltings buildings, hosts a range of dance and exercise classes including Belly Dancing, Contemporary Dance, Kettlecise, Pilates, Yoga, Booty Barre, Mummy and Baby Pilates, Ballet and Dance/Choreography for Mature People - so there's something to suit all ages and abilities! 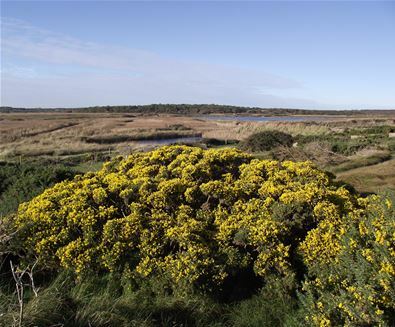 Home to RSPB Minsmere and RSPB Havergate Island plus award-winning nature reserves, and as an Area of Outstanding Natural Beauty, there really is no better place to take up birdwatching in the UK. 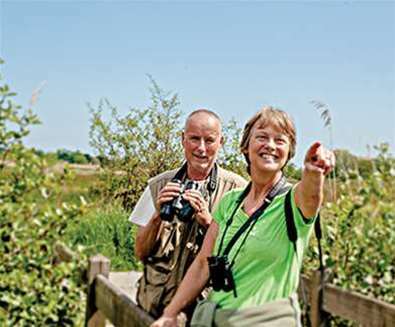 RSPB Minsmere run lots of sessions for beginners and often invite experts along to advise budding twitchers what equipment they should purchase. If you head there during Spring, you may even be caught on camera as BBC Springwatch broadcasts live! 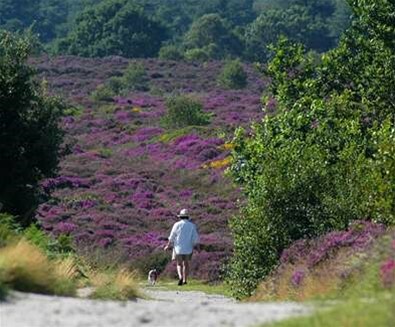 We miss so much of our beautiful Suffolk scenery travelling by car or bus. 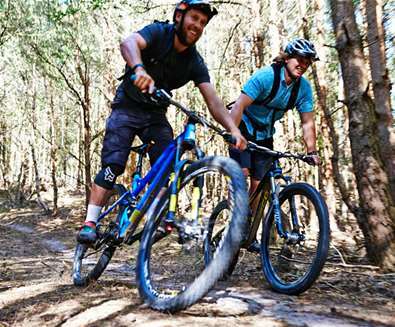 Make a promise to yourself to take a long walk or get the bicycle out a couple of times a month and discover new areas of our lovely county. 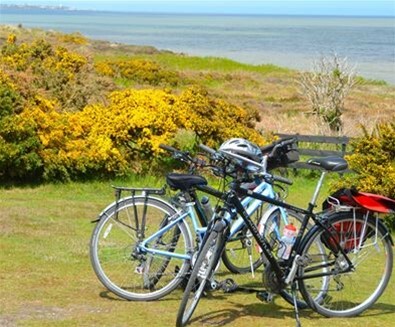 Suffolk Coast and Heaths AONB and Adnams have put together these walking and cycling routes, so all you need now is a flask of tea to take along with you! Map and directions - off you go! 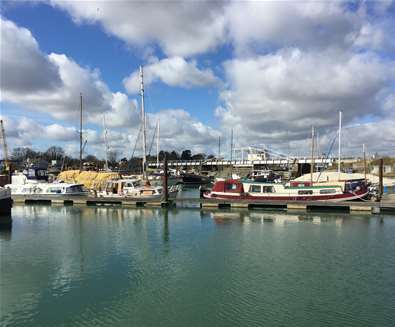 Gill is a professional freelance photographer specialising in local landscapes, waterscapes and sailing photography. 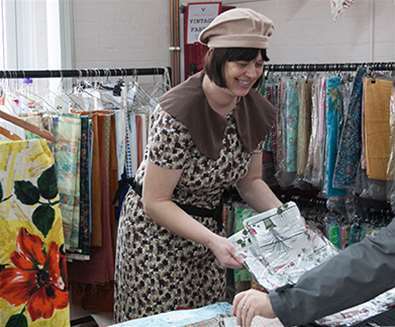 The award-winning Festival of Fabric draws together specialist traders to enable the purchase of vintage and vintage style fabric, patterns, haberdashery and sewing machines - taking place on Saturday 6th October. 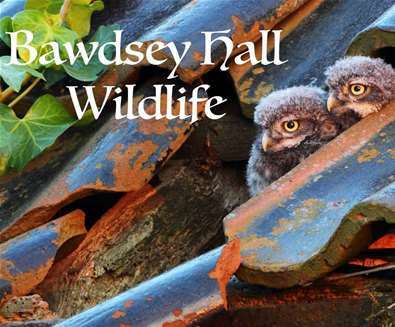 Join Bawdsey Hall Wildlife Watching, Photography Workshops and Hide Hire at their private nature reserve at Bawdsey Hall on the Suffolk Heritage Coast. 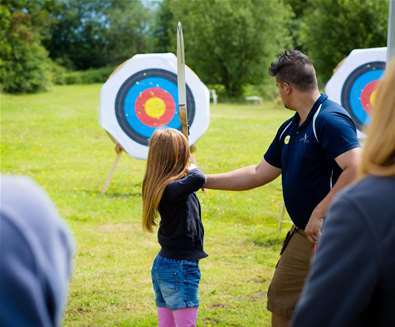 High Lodge is delighted to see the return of it's popular Archery sessions, a fantastic activity for friends and family to enjoy together.